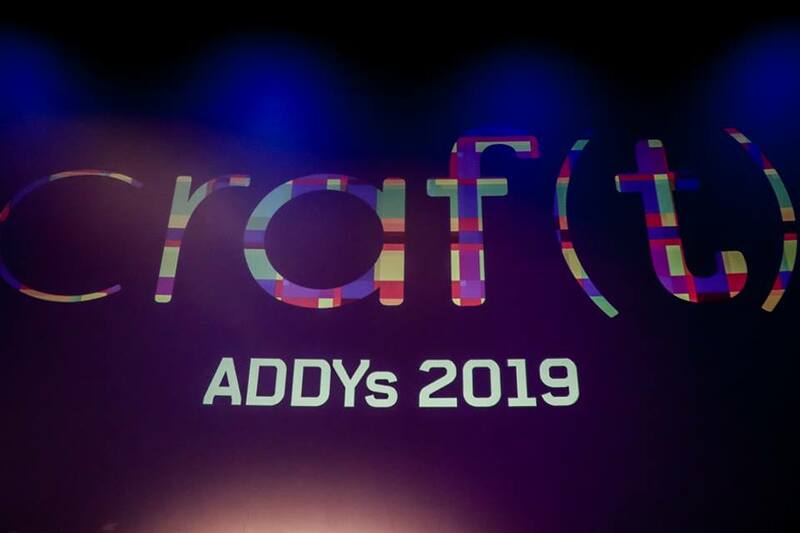 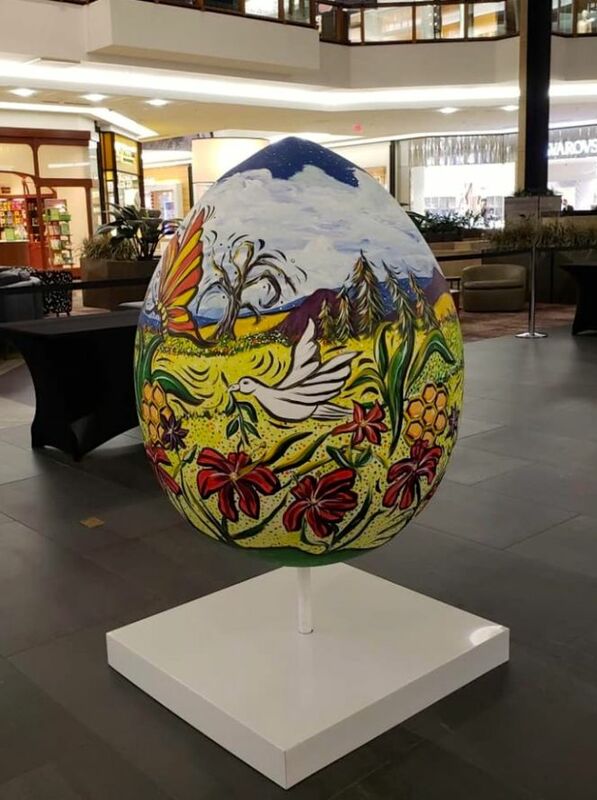 Creatacor has teamed up with Starwood Retail Partners, to create a unique Easter art activation, now on display at select Starwood properties across the US. 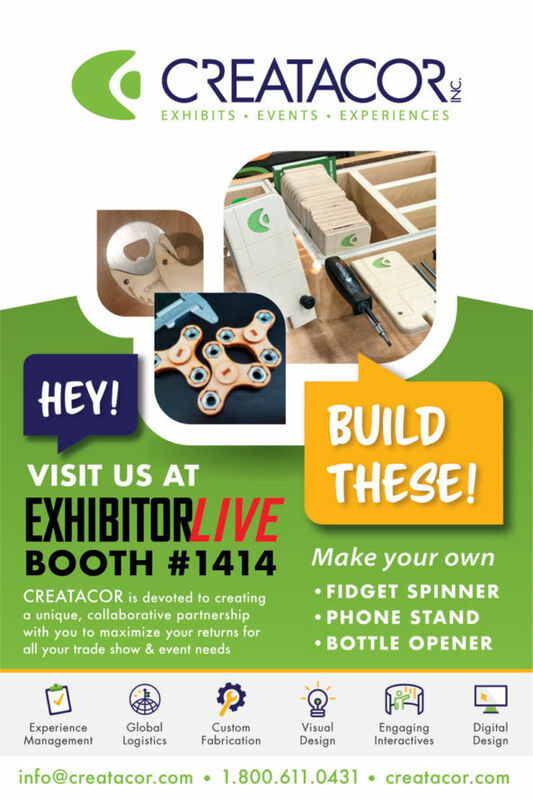 We have an excited team heading out to Las Vegas for the EXHIBITORLIVE Show held February 25-27 at Mandalay Bay. 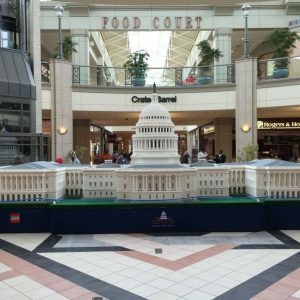 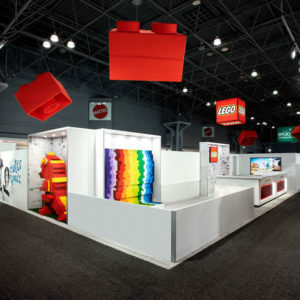 Some of America’s most famous landmarks are temporarily moving to Crossgates Mall – or at least, their LEGO replicas are.